There are 3 kinds of sealers that MPBS Industries provides: band sealers, hand sealers and impulse sealers. Compare the VBS-35-HV and VBS-42H, 35 can transport filled and emboss-imprint pouches in one operation with no ink. And the 42H is kind of dry color printer (stock printer is in red, other colors by special order). The same condition that they have is both of them used to sealing powder or liquid can be adjusted for up 12" (300 mm) length of the bag. 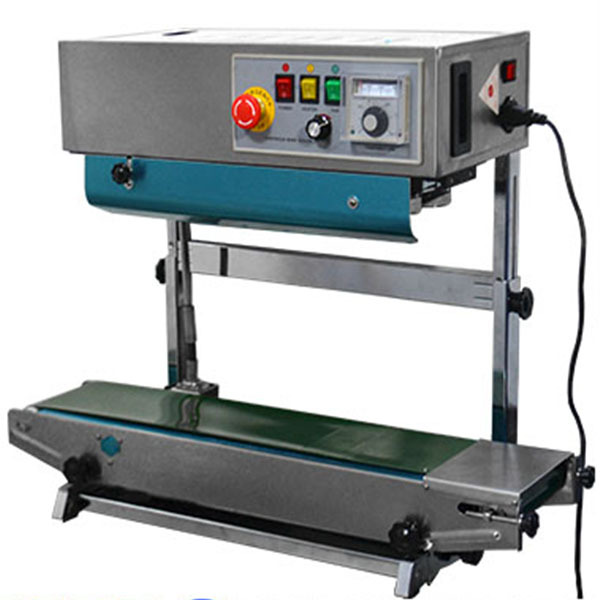 Specifically, the IS 60 130C manual induction sealer under hand sealer segment, this machine uses electromagnetic induction heating to adhere film tightly to the edges of the container opening. 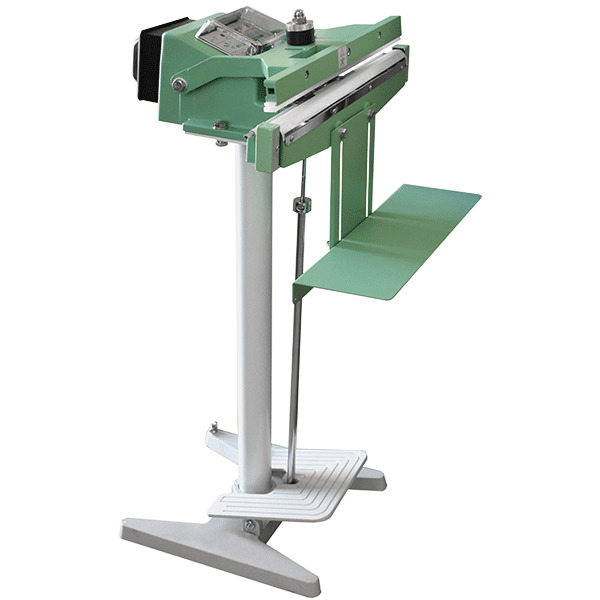 Those impulses sealers are equipped with a foot pedal activator, frees the user’s hands to feed the machine. 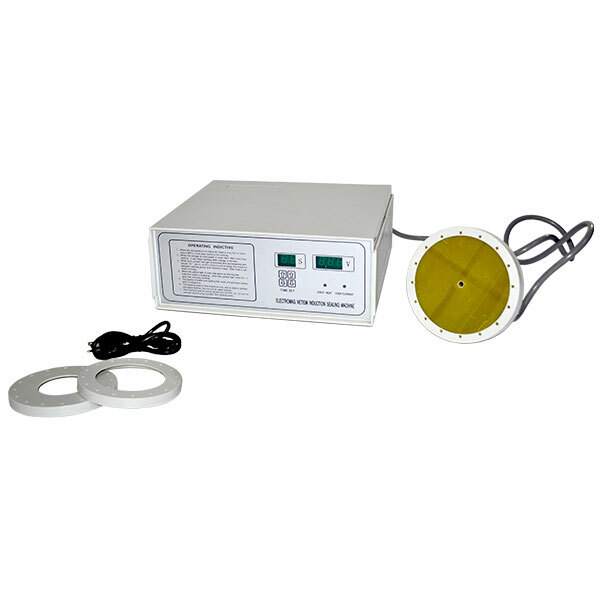 The Impulse sealer makes excellent air and water tight seals on materials such as Polyethylene, polyurethane etc. Please feel free to contact our professional sales and service staff to answer any questions you have.